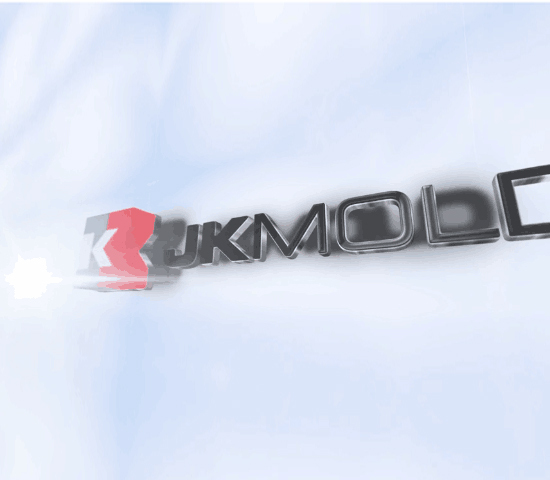 JK is a professional mould maker with its own characteristics. It is actively increasing in software and hardware like high-tech, advanced equipments and advanced talents. At present, JK has already reached the international advanced level with certain core competitiveness at home and abroad. Has become a trend of group development, its subsidiaries are: Dongguan MF Moldbase Manufacture Factory, Shenzhen JK Technology Co., Ltd.
JK has got ISO9001 certification since year 2008, and have used ERP management system since 2006. We have perfect quality control system, inspection equipped with precision Projector, CMM, hardness testing and on-line checking system ect. Can offer full measurement to steel and plastic parts. JK use full 3D for mold design and manufacture, and has already 14 years mold making experience and 170 professional staffs . Manufacturing workshop is equipped with advanced processing equipment, such as: High-Precision CNC, Precision Wire cut, Mirror EDM and Double head EDM, Grinding machines and spotting machines, ect. JK have inputted on-line measurement system to CNC . We also use EROWA holders for our electrodes. In the perfect management system, outstanding technical team and sophisticated equipment the perfect combination, we will offer better and better quality & services for customer.